San Juan Island uni, courtesy Shiro Kashiba. 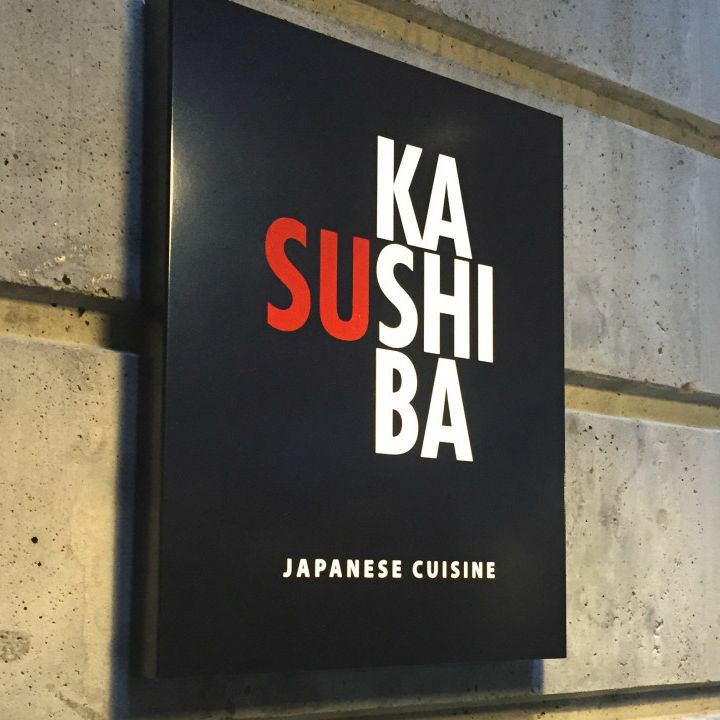 The trillions who say it doesn’t get any better than this are dead on: Sushi Kashiba boasts a Pike Place Market address, a gracious room, a view of the Bay over Market rooftops, and Seattle’s original and greatest sushi chef holding forth at the south end of the sushi bar. 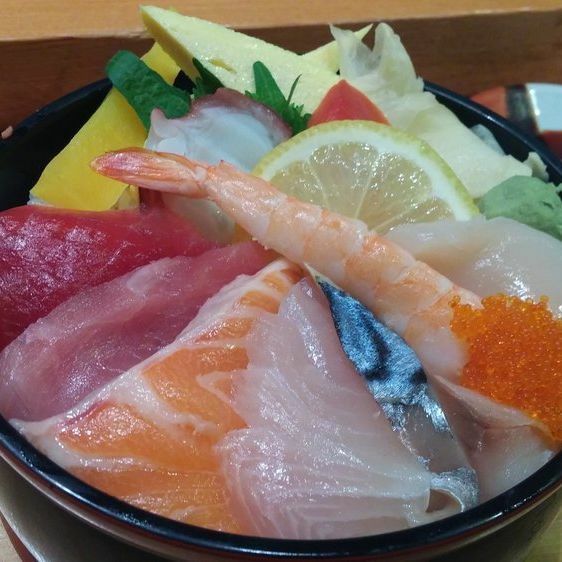 Peerless fish, cut by masters. 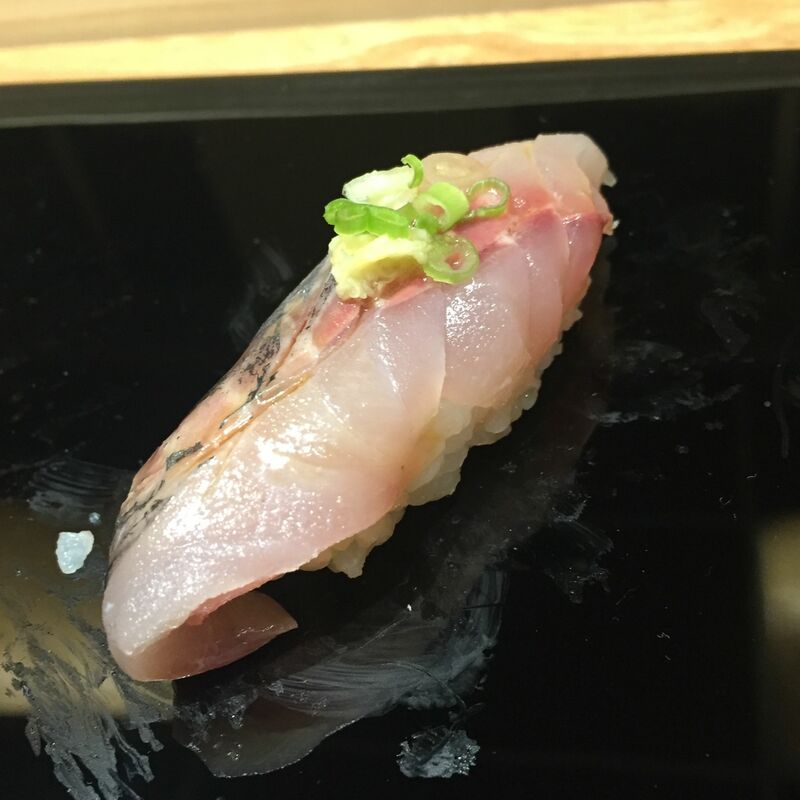 It’s tiny (just 16 seats) but chef Kotaro Kumita is such a maestro of the minimalist and strictly local (Edomae) school of sushi—it’s worth the wait for a seat. 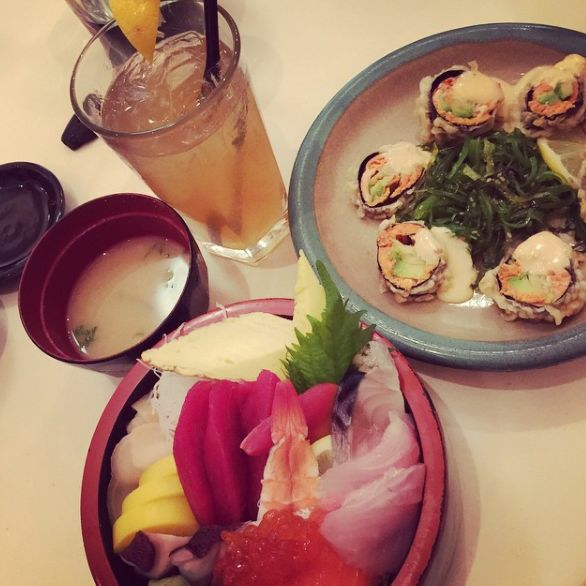 Don’t even think about anywhere but the sushi bar; don’t even think about anything but the chefs’ choice feast known as omakase. 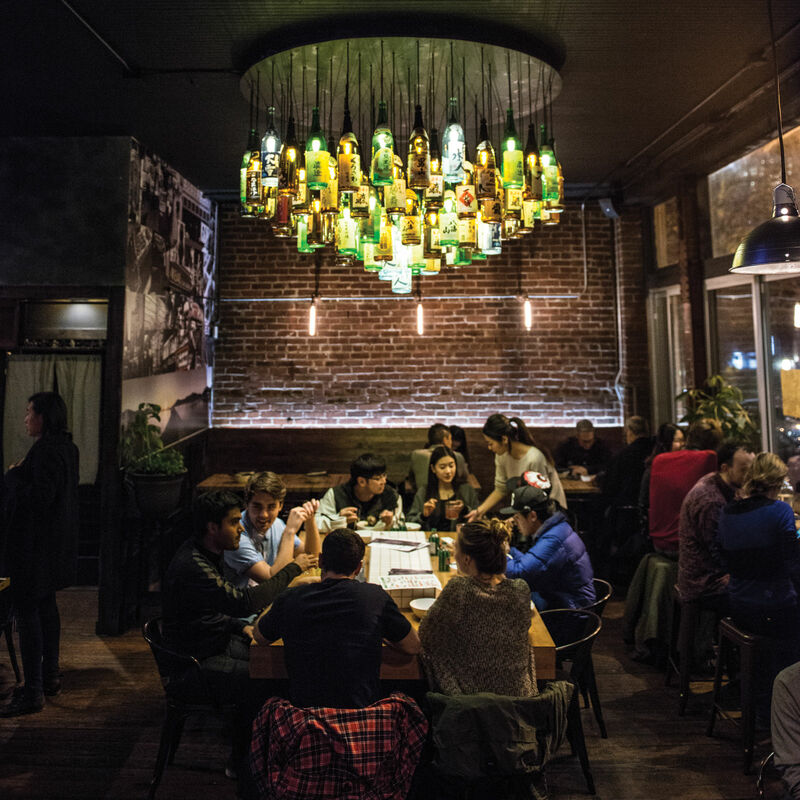 This boisterous Pike/Pine haunt is actually an izakaya bar (check the sake bottle chandelier), but also traffics in the satisfying little blocks of pressed sushi made in the Osaka style, which eat like savory petits fortes. Purists may balk; everyone else should aim for the mackerel. Fresh sheet too. 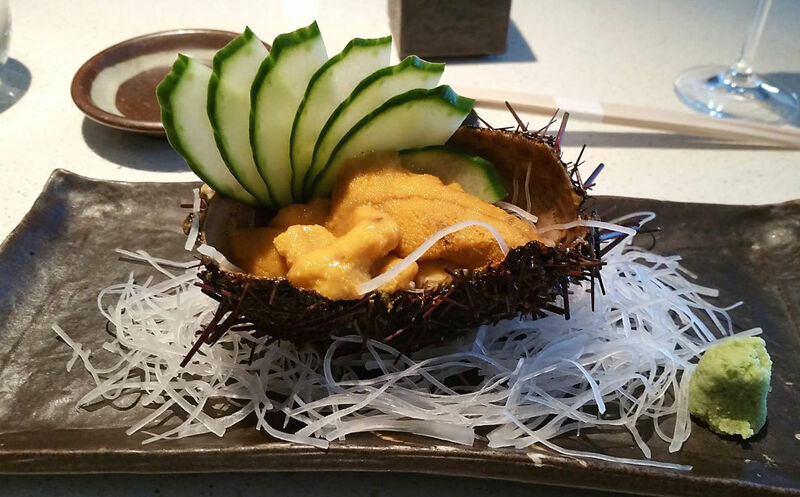 The pro Taichi Kitamura reigns behind the bar of this sleek and upscale Eastlake dining room, which does as fine a job with its sushi as it does with all of its Japanese food. The black cod glazed in miso is sumptuous. It’s all white-tablecloth loveliness in this longtime favorite at the portal of Madison Park, which serves exquisite sushi, along with some intriguing fusion items. Bring the geoduck neophytes. Slightly pricy; everyone’s a regular. 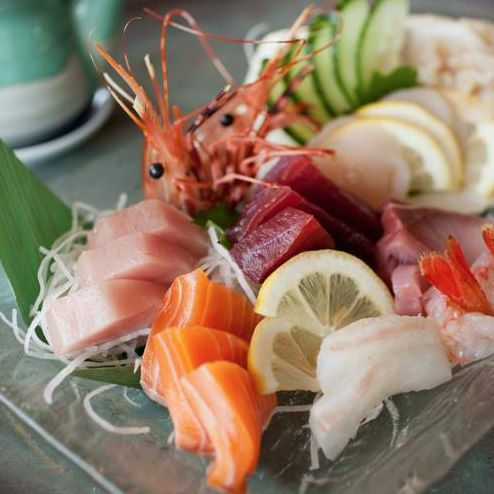 A divine assortment from Shiro's in Belltown. 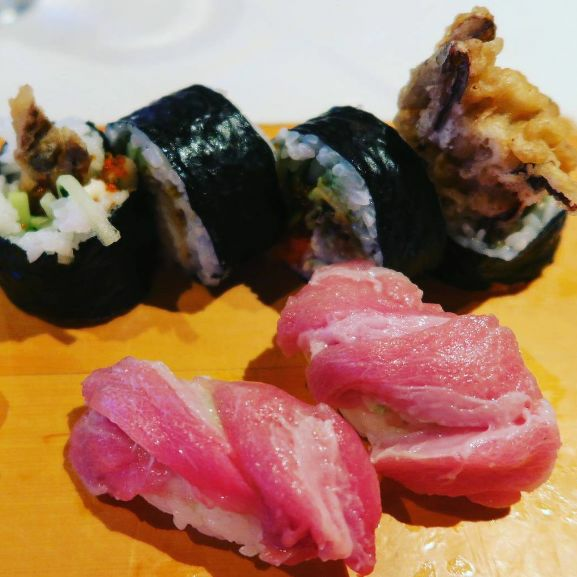 The Belltown spot that used to feature Shiro (of Sushi Kashiba) still features some of his acolytes, and still delivers glorious, very fresh fish. 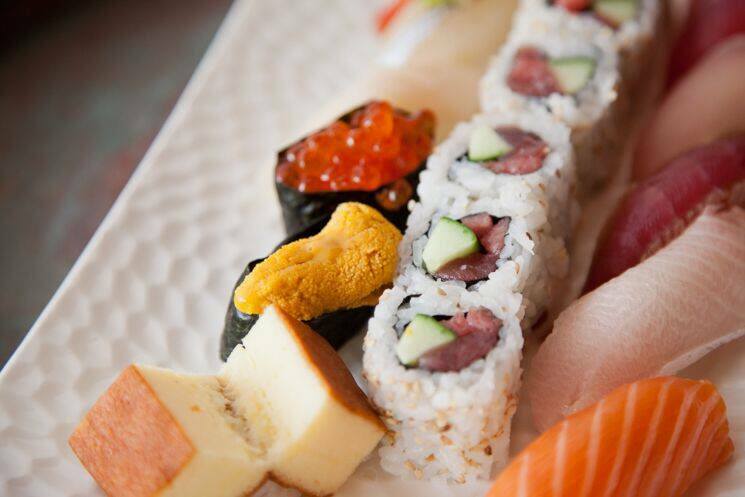 Don’t come looking for complicated sushi rolls. The line forms before 5pm. 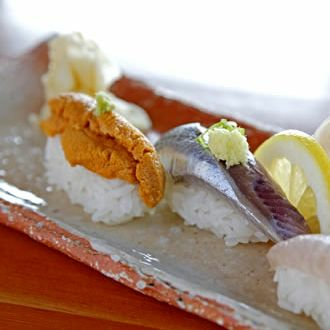 People love this quintessential neighborhood sushi bar, in Tangletown, with the unpretentious vibe (read: good for families) and a a chef who can tailor the omakase to his devotees. The menu can happily veer into more adventurous territory than the above may lead you to expect. 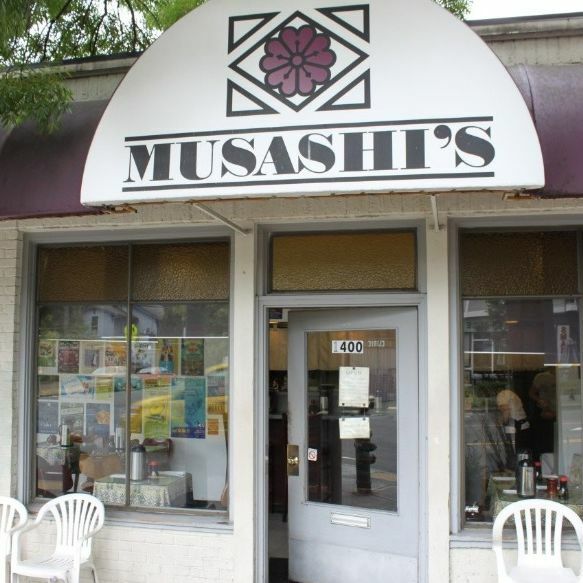 This ancient Japantown hole-in-the-wall has been rediscovered by a new generation, which prizes its Friday lunch ramen (gone by 12:30pm) and its unassuming way with sushi, including really lush nigiri. There’s no sign; just look for the line. 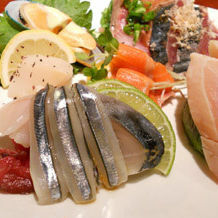 Hajime Sato cares about the environment, so his West Seattle sushi bar features only sustainable fish. Thankfully he also cares about flavor, so he has tricks: Subbing namagi (made of catfish) for unagi, and so forth. In general, look for smaller and more local species of fish than you’ll find elsewhere.